It’s a nasty surprise no homeowner wants to deal with coming home with no heat. The temperatures plummet outside, and when it comes time to fire up the furnace, not enough heat is coming out. Ouch. Or should we say, Brrrr? Dirty air filters — When your filters are dirty, it blocks proper airflow and makes it difficult for your furnace to properly heat your home. 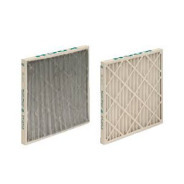 Experts recommend changing your filter out at least every 3 months to maintain proper furnace function. So, if you haven’t swapped out your filters in a while, this is a good place to start. Leaky ducts — If your ductwork has cracks and poorly maintained seals, heat can escape before it gets delivered into your house. 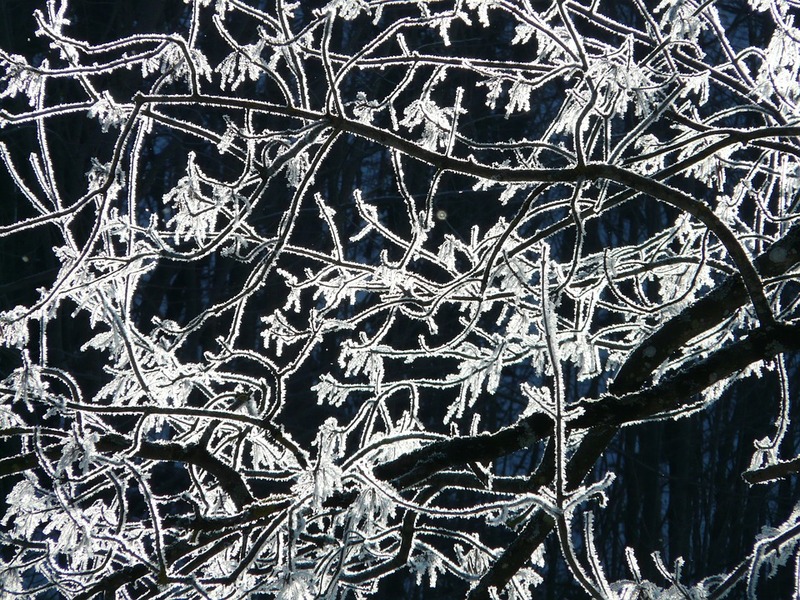 This makes your home colder, and it forces your heater to work harder, causing excessive wear and tear. Undersized furnace — One common reason for poor furnace performance is that the system isn’t the right size for the home. It’s possible that your furnace may simply be too small and too weak to properly heat your home. If your furnace isn’t producing enough heat, contact the Denver furnace repair experts at Sanders & Johnson. We offer reliable, honest furnace maintenance services at affordable prices to homeowners across the Denver area. Contact us today for more information and a maintenance check up! Like us on FaceBook.